1. Specially designed for Smart Phones–Perfectly support all 3.5″ to 6.0″ Smart Phones, offering you a perfect private cinema. 2. Greatly Enjoy 3D Movies–Converts 2D movie into 3D movies in an instant, offering you private 3D Cinema, super 3D picture effect and wonderful feeling. 3. High-grade Optical Resin Lens–High-performance & High-precision lens provides a clearer picture and a better view. Myopia below 600 degrees can directly wear glasses to watch. 4. Ergonomic Design–Adjustable strap satisfy different groups of people and perfectly and comfortably fit for your face when wearing. 5. 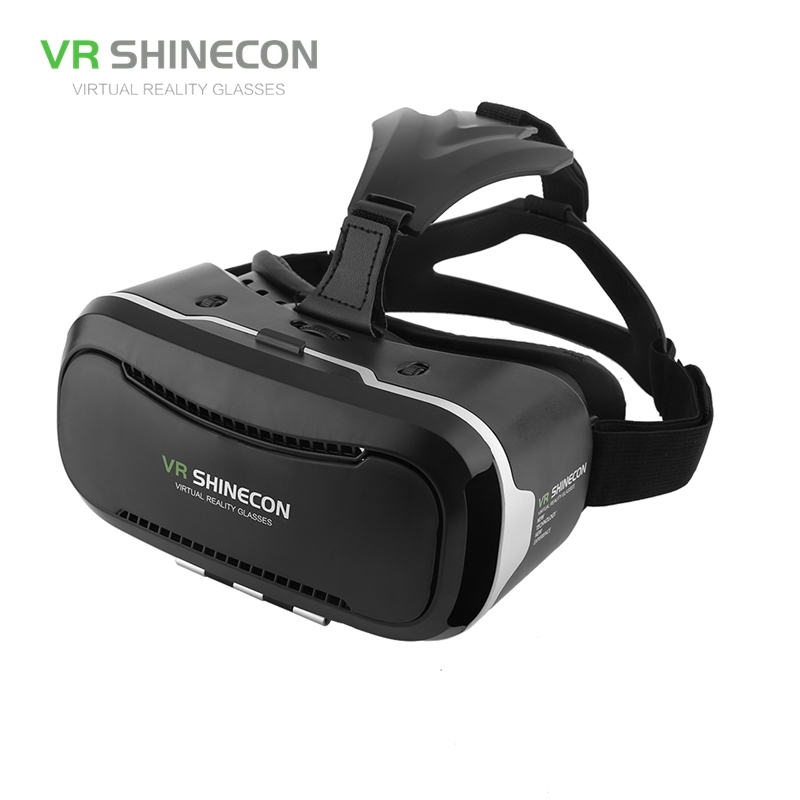 Lightweight VR headset but made from durable material, available in 2 colors.